First visit to the ip address 192.168.8.1 or http://homerouter.cpe/html/home.html . 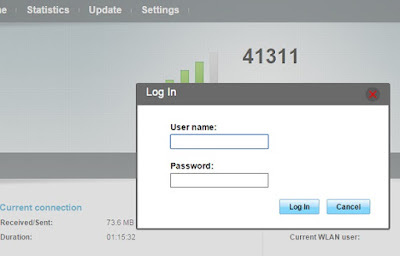 Then login with entering user name and password. 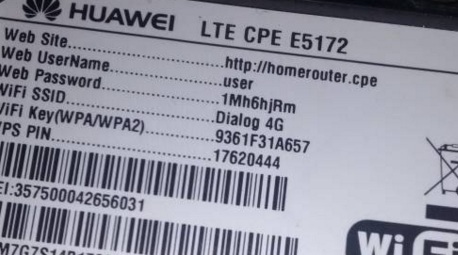 User name and password you can see from Dialog 4G router Sticker. Then click "New profile" button. 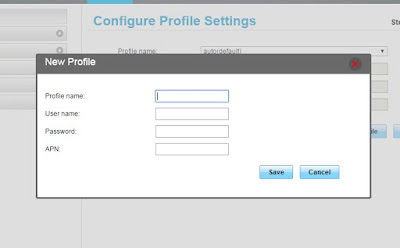 Give new "profile name" "User name" and "Password"
Now the router will restart and your internet connection will be Disconnected.